View View View! 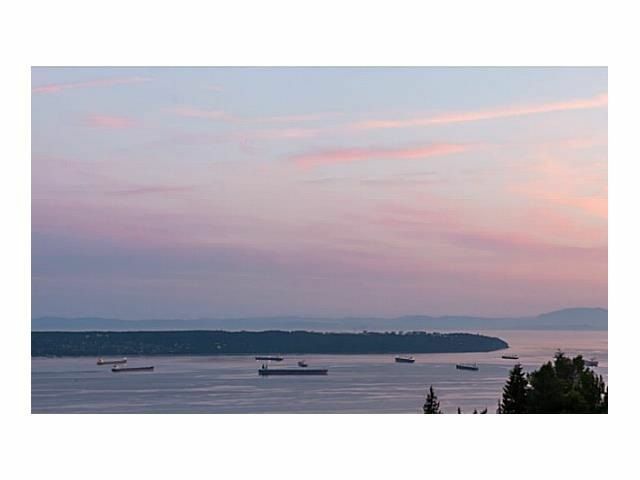 Spectacular Ocean view from Mountain Baker to Point Grey! Prime Chartwell location. Great .051 acre 22,215 sq ft lot, 116 ft frontage walk to school, close Hollyburn Country Club. Solid bright south exposure family home with4 bed and 4 bath. Renovate, rent & hold or build your dream home! Act fast!